Grampian Transport Museum (GTM) has some great exhibits and a private track to drive them on. For a car that’s been so successful, the modern-day MINI seems to have nevertheless disgruntled quite a few people. A taxi driver who was in dispute with his neighbours took revenge on them by secretly vandalising their cars over a 10-day period. Mini has revealed an electrified version of its original classic model as the brand emphasises its move towards battery-powered vehicles in the future. A grandmother has been reunited with an iconic number plate that she sold more than 40 years go. The new Mini Cooper S E Countryman ALL4 has been priced from £31,585, and is set to make its public debut at this year’s Goodwood Festival of Speed. David Brown has launched its Mini Remastered – a luxuriously re-fitted original. Featuring a bespoke interior with a modern touchscreen infotainment system, the Mini Remastered offers a high-end take on the iconic classic. The second generation Mini Countryman is the biggest and most versatile model to be launched in the brand’s 57-year history. Locals have been left baffled after discovering a vehicle crashed half way up a Highland home. 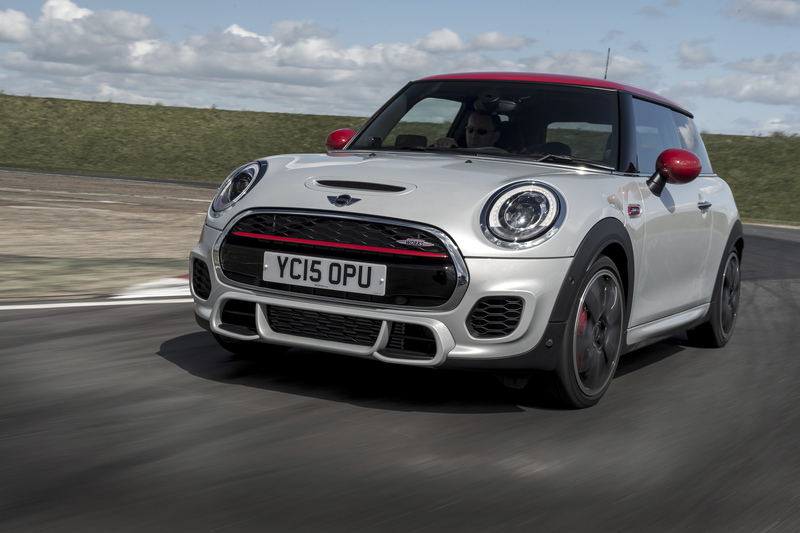 John Cooper Works is a badge that means a lot to Mini’s substantial fanbase, but which might not ring bells with the uninitiated. For years, the name John Clark has been synonymous with the world of motorsport racing. Mini has launched the all new Clubman ALL4 – the brand’s first all-wheel drive model in the C-segment. Fancy a bigger Mini adventure? Mini has re-invented its Clubman model as a Focus-sized family hatchback. And it makes a fun and practical choice in volume Cooper D diesel guise. 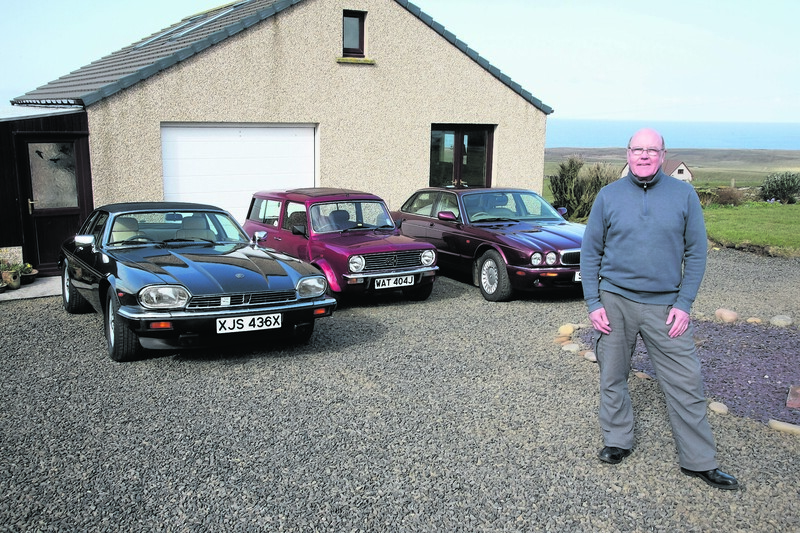 A north-east man has driven off in a new Mini thanks to a charity close to his heart. 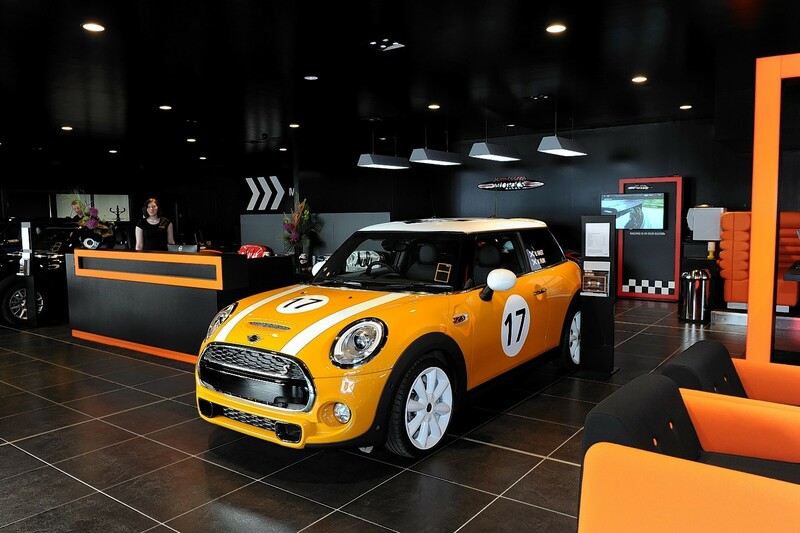 It could be argued that the Mini is one of the most recognisable cars on the road. What do you think about the new Mini? 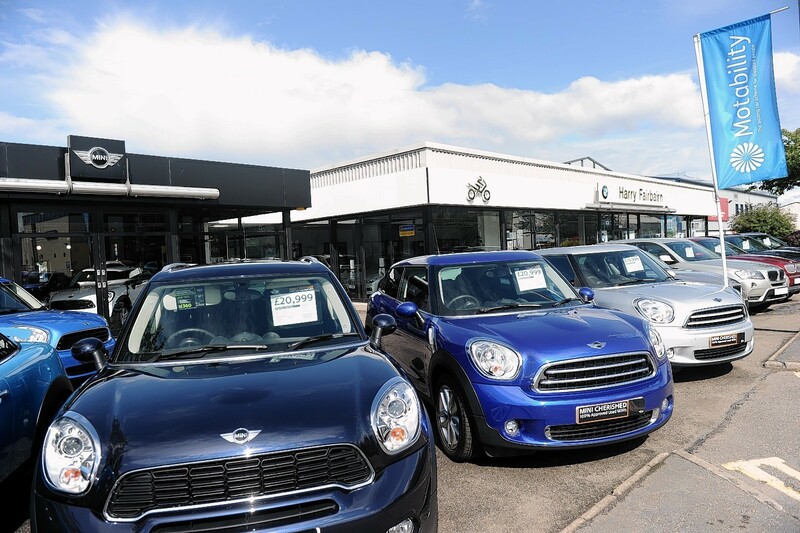 Another new chapter has opened in the regeneration of the Mini model family, with the launch of the new Clubman. The re-invention of the MINI brand continues apace with the launch of the all-new Convertible. 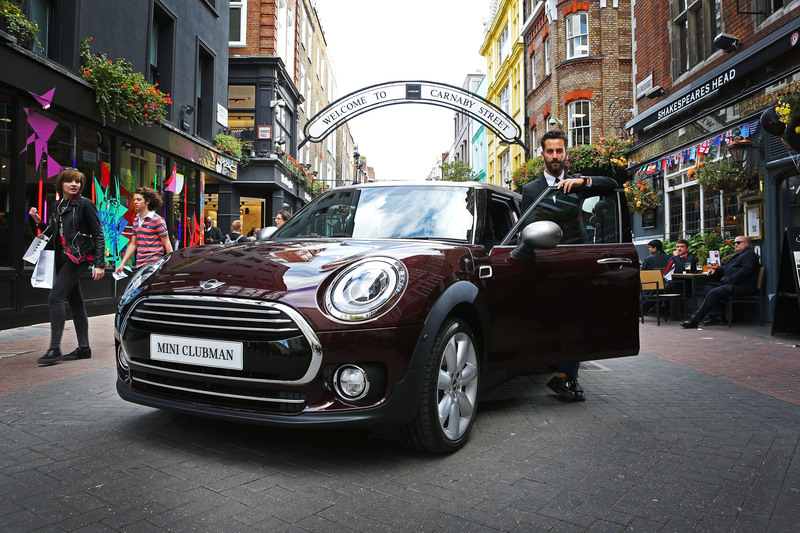 Carnaby Street in London was the location for the reveal of the new Mini Clubman. 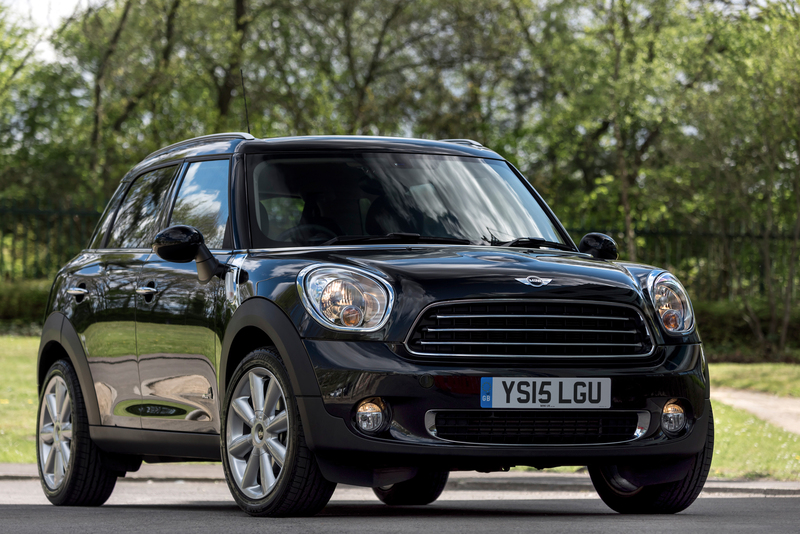 Mini is broadening its appeal with the arrival of the new Countryman Cooper D ALL4 Business model, developed specifically for the fleet market. Based on the latest three-door bodystyle, the hottest Mini on sale seeks to challenge the notion that only conventional hot hatches can deliver the appropriate thrills to satisfy the demands of serious petrolheads. 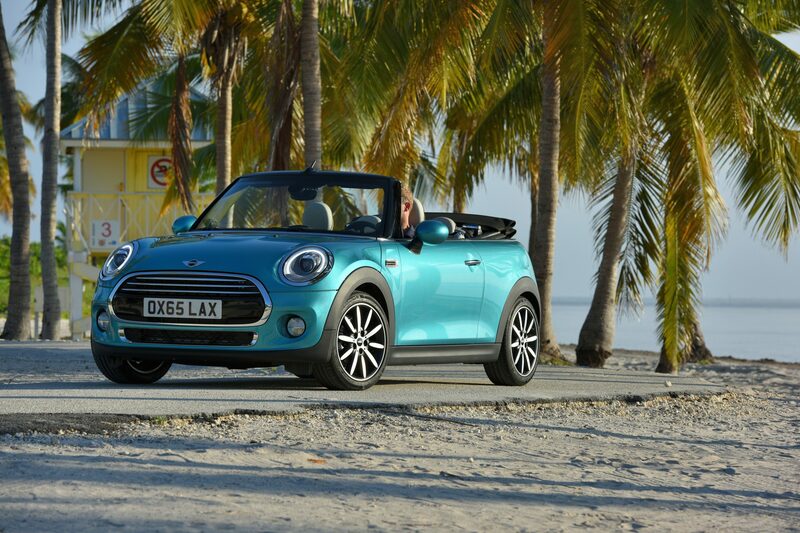 Hot new Mini hits the streets of Britain. Have you tried it out yet? It was the hottest ticket in town at the 2015 Detroit Auto Show. 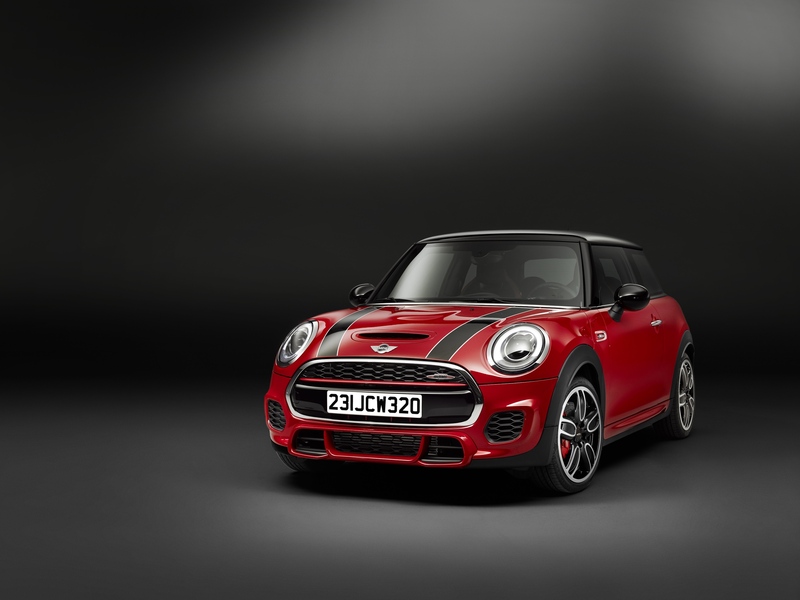 Now the new Mini John Cooper Works, based on the latest Mini three-door Hatch, has become one of the hottest new cars on the streets of Britain. 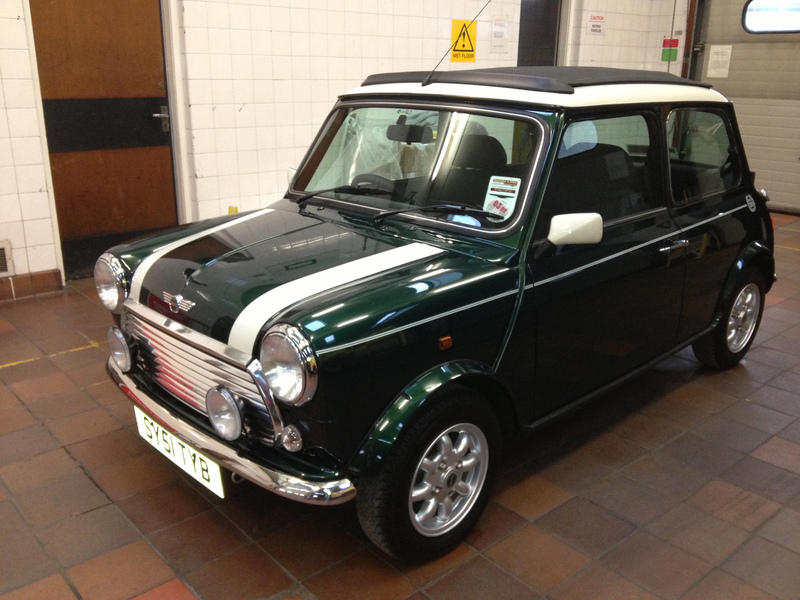 The last classic Mini ever sold in Scotland is to go under the auctioneer's hammer in early March. 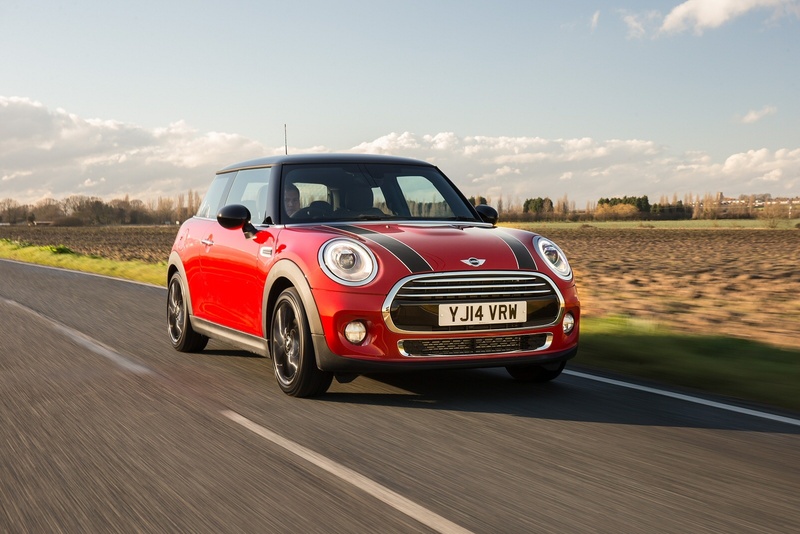 The latest Mini Cooper D Hatch aims to hit that sweet spot of pace and parsimony. 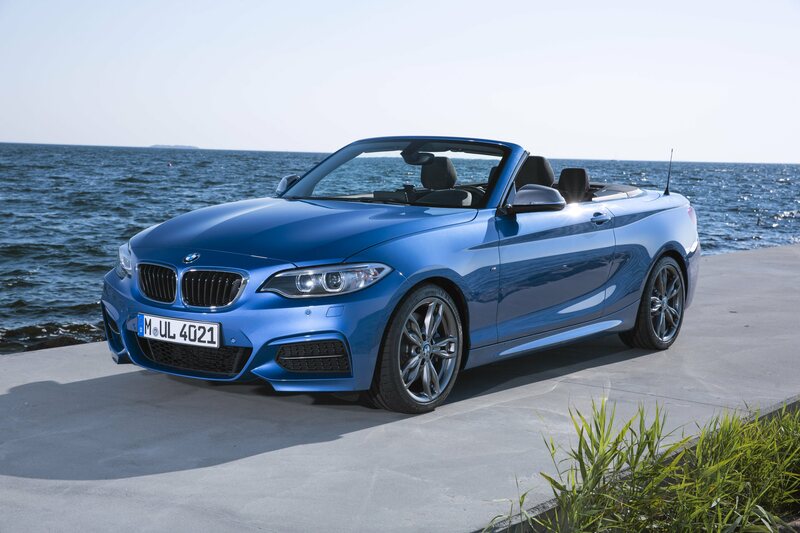 Of the vast number of car models that have ever existed, only an elite few have changed the game as we know it. Whether it is bringing luxury the world has never seen, creating a completely new genre or giving punters the chance to really customise a car’s look for the first time, these 9 superstars of automotive history are legends of their times. 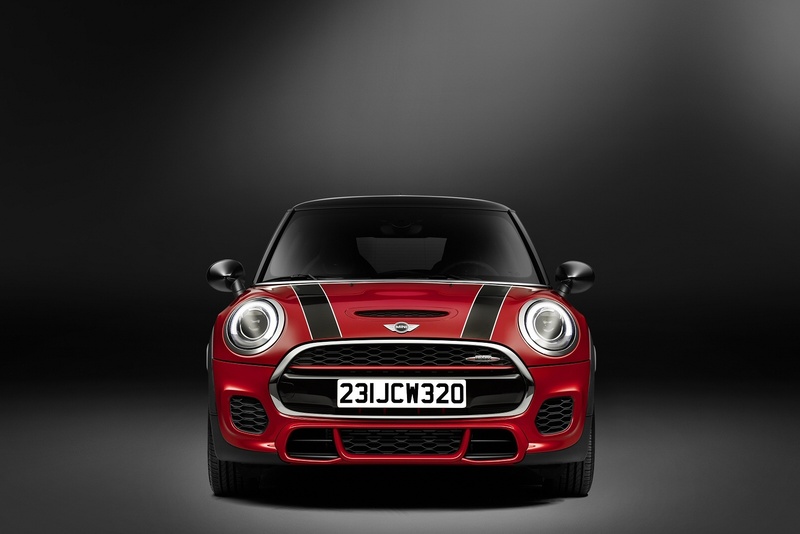 Mini’s most powerful model ever, the latest Mini JCW hatch, delivers a maxi-sized helping of potency. The hottest ticket in town at next month’s Detroit Auto Show will be the new Mini John Cooper Works. 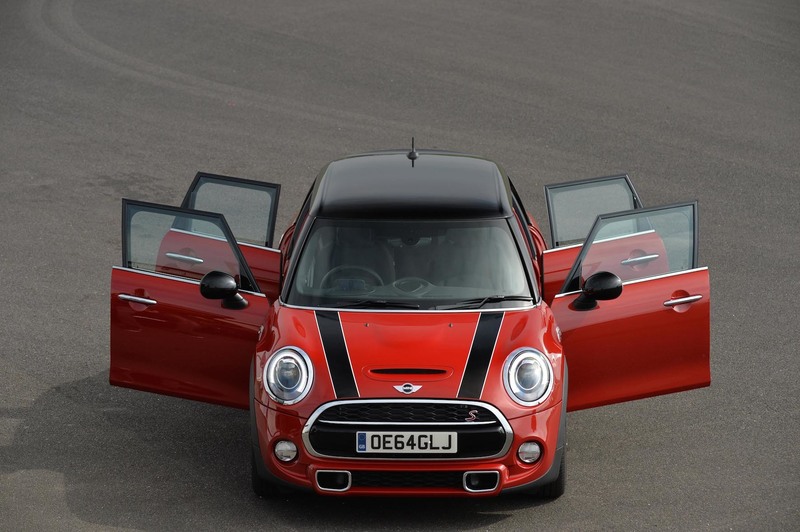 BMW hopes that by adding two extra doors to the recently launched third-generation Mini it should introduce the car to a wider audience. 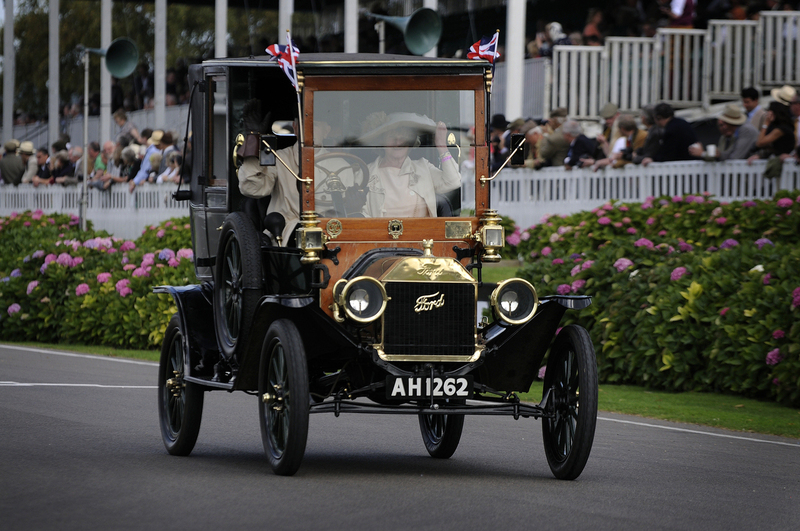 Cheryl Livingstone speaks to Ian Stallard about his collections of cars that all have an interesting story to tell. The Arnold Clark Group's presence in Inverness is now up to a massive total of seven franchises on six sites.